Is there a better alternative to DrawnStrips Reader? 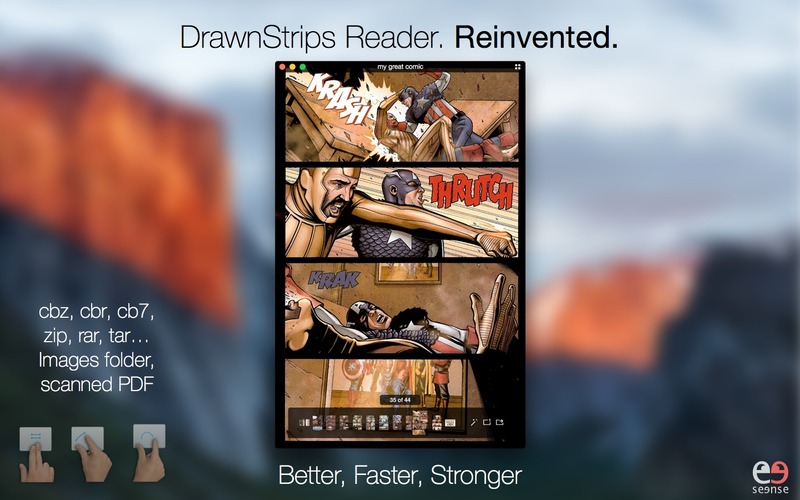 Is DrawnStrips Reader really the best app in eBooks category? Will DrawnStrips Reader work good on macOS 10.13.4? Reading, with Multi-Touch on your Trackpad and Magic Mouse. It's like touching your comic book. Reading your manga with interface controls that fade out when they're not needed.